Over 15 years of delivering quality projects. 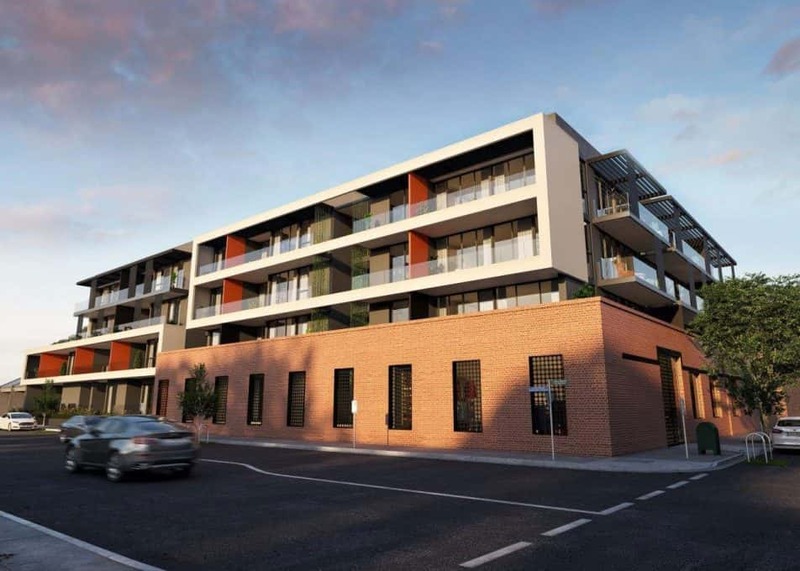 Abbot is a stunning development designed to reflect the eclectic mix of Melbourne style that Abbotsford embodies. Over the past decade, Meydan Group has completed a number of international projects in a range of contexts.